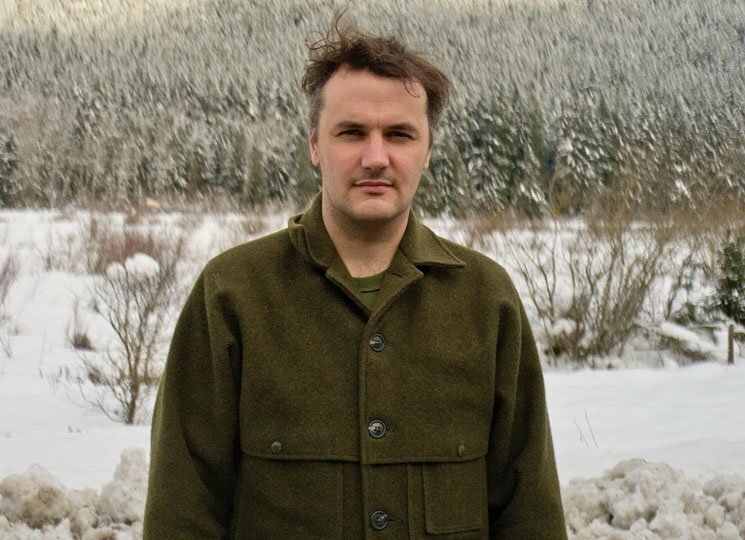 Phil Elverum last left us with Mount Eerie's Now Only, but the prolific artist has already revealed plans for a new release, which this time will be a sprawling new live album called After. As Consequence of Sound reports, Elverum made the reveal during the This Must Be the Gig podcast, explaining the new concert package would be a double-vinyl release. The album was captured during last year's Le Guess Who? Festival in Utrecht, Netherlands. A recording emerged from that show, and I remember it being particularly good and huge. It was kind of the best show of that tour. I'm putting a live album of that. So, the recording turned out really good, which was strange because I don't really like live albums and I don't really want people to record my shows really. I'm not uptight about it, but I really believe it should be a thing that happens and then it's forgotten. Like it's a thing that we're all in the room together for, and so I did say, 'No recording,' but then somebody in the crew recorded it, either without them not knowing I didn't want them to or just because, and I'm so glad they did because the show was so special and the sound was so good. It was this huge cathedral, so it was epic sounding, but not too epic. It's called After. That was one of the possible titles for A Crow Looked at Me. It seemed appropriate for this live album because it truly is a document of that strange in between space after the cataclysm, before things have settled … after a death or after an album. The live show. Of course, Elverum is no stranger to live albums, with several coming from both Mount Eerie and his previous project the Microphones over the years. At this point, there's no word, however, on when After will actually arrive, so stay tuned for further details.